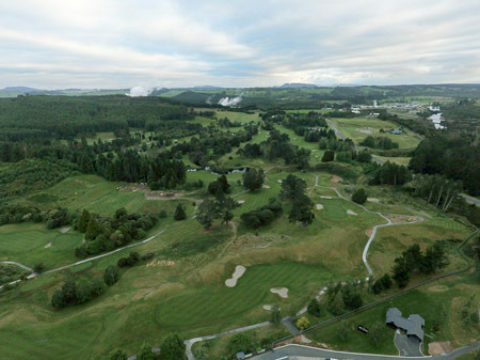 More fantastic news for New Zealand golf with plans for yet another golf course submitted on the South Island! 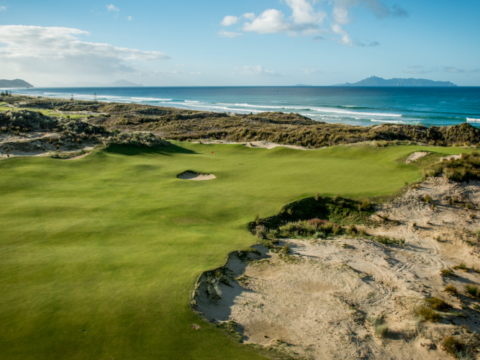 More great news for golf in New Zealand, as the country has been named "top golf destination in the Asia Pacific region" by IAGTO (the International Association of Golf Tour Operators). 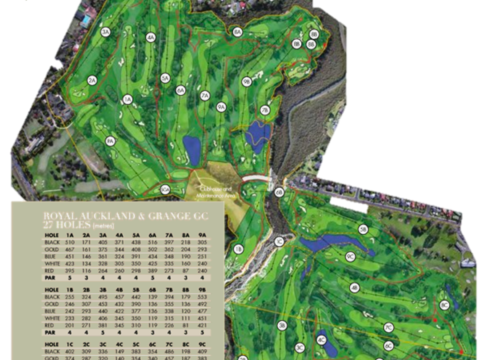 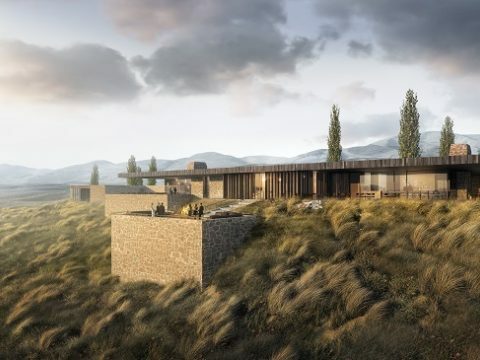 Another Top Golfing Location in New Zealand!? 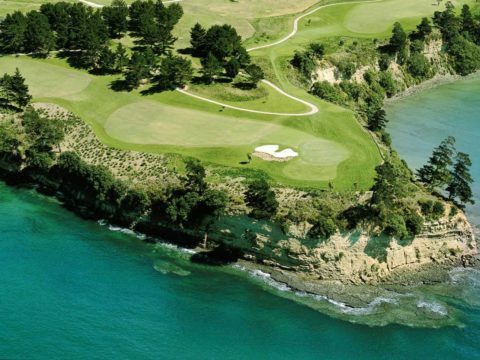 Q: Why do we look to New Zealand as a great golfing destination? 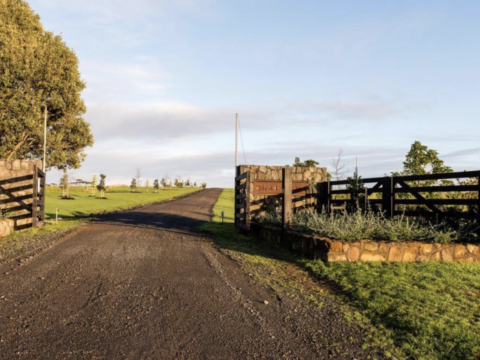 A: For the country's ability to provide unique experiences which can not be easily had on one's home course. 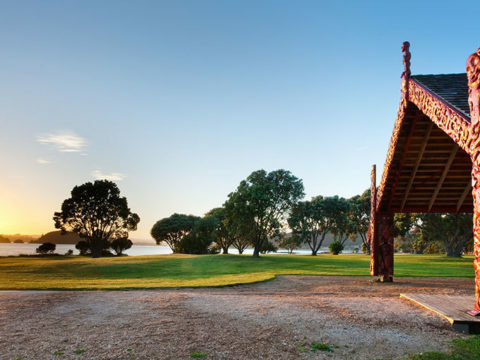 Waitangi Golf Club information and Highlights from "The Cut"